The name of our clinic says all about us. "MAB=HAPPINESS". 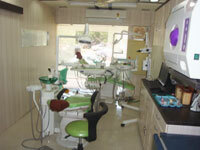 We are doing this for our patients related to their dental problems. 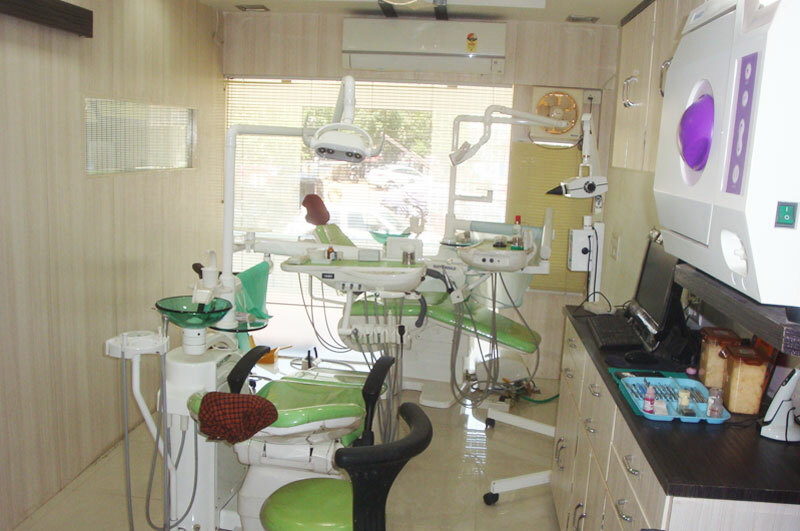 Our is a Multispecialty Dental Clinic which provides all the dental treatment under one roof. 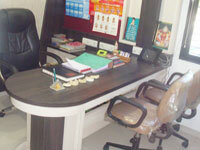 It is designed in such a way that takes care of patient’s comfort and provides good quality dental treatment. 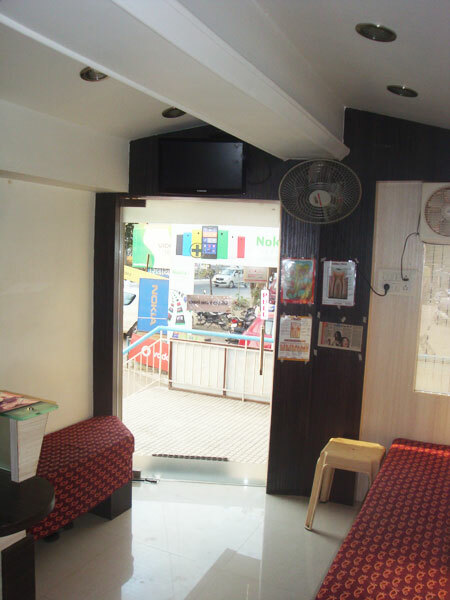 There is a patient waiting room which has educative dental treatment posters and magazines and television for the entertainment. 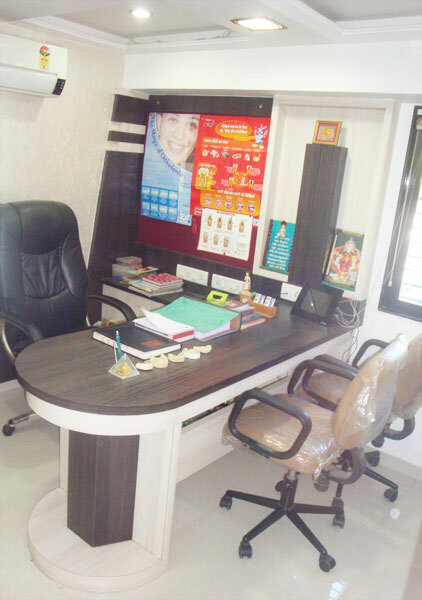 Clinic is having two dental chairs in which one has the provision to seat for those patients who can not stretch their legs due to knee problem. 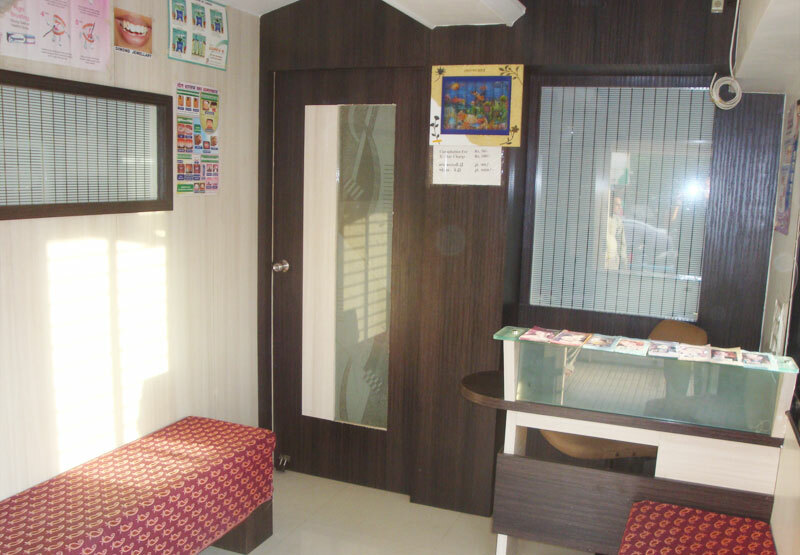 We have an Intra oral camera to make the patients see their oral cavity on computer which help them to understand the need of treatment. 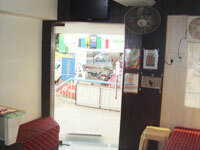 Digital x-ray which provides quick and large image and less exposure of radiation to the patient. 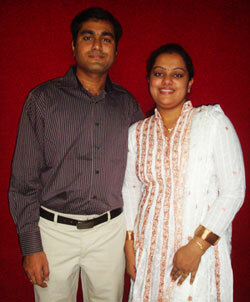 Sterilization of the instruments is done by standard protocols with all the latest machines. 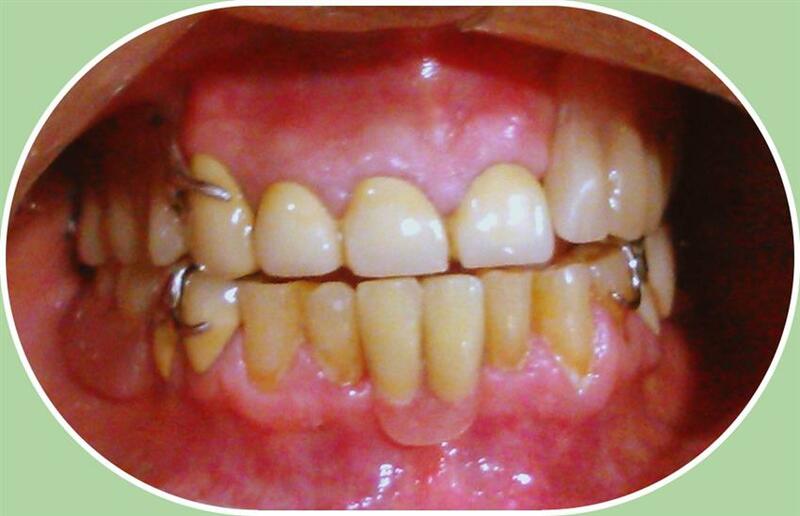 Treatment for crowded and protruded teeth and abnormally growing jaws to improve facial profile. Root canal treatment for painful teeth which may be decayed or cracked. Scaling and Gum treatment for bleeding gums and bad breath. Removal of wisdom tooth which is not fully erupted and causing pain. Teeth whitening (Bleaching) for discoloured teeth. Crowns and Bridges to replace the missing teeth and smile makeover. Treatment for children's milk teeth. 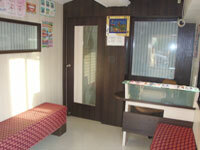 Address : G-1/2, Gajanand Appt, Near Makarpura bus Depot, Makarpura Road, Vadodara. © Copyright by MAB Dental Clinic. All Rights Reserved.